A three-judge panel of the Fourth U.S. Circuit State Court of Appeals has ruled that North Carolina's redistricting map for state house and senate members, redrawn in 2011 by the Republican-led General Assembly, is unconstitutional racial gerrymandering. 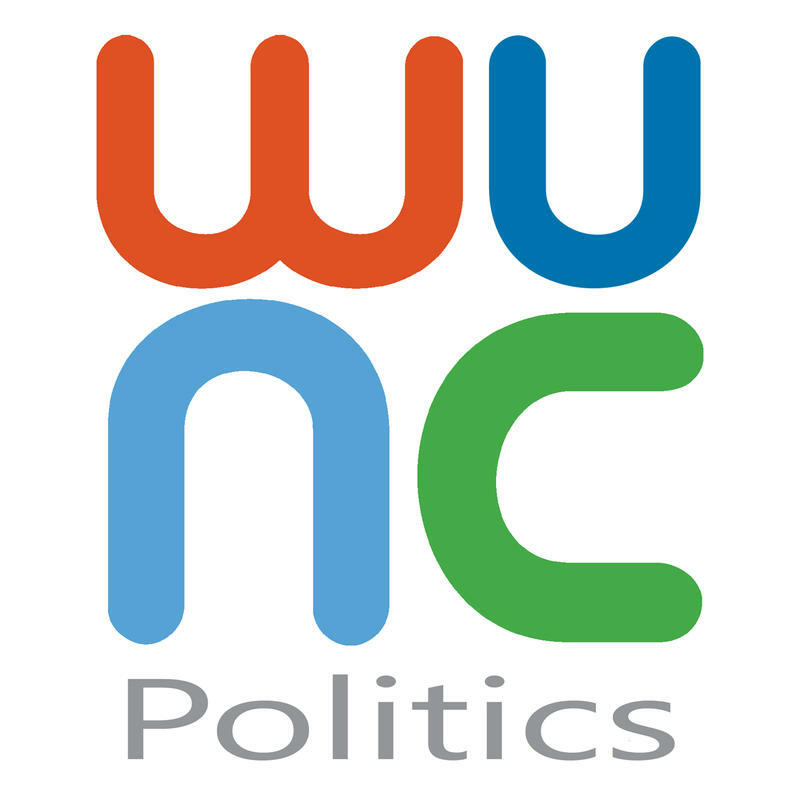 WUNCPolitics Podcast: That's Not A Thing... Or Is It? 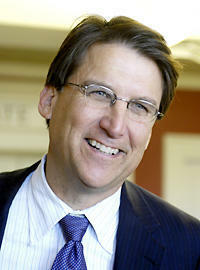 On this edition of the WUNCPolitics Podcast: Another rousing game of "Is This A Thing?" Managing Editor for News Dave DeWitt and Capitol Bureau Chief Jeff Tiberii try to decide the level of importance of the following topics: vice presidential candidates visiting North Carolina this week; the various campaign strategies being employed in the race to become Governor; and how the latest court decision in the Voter ID case will impact turnout this fall. 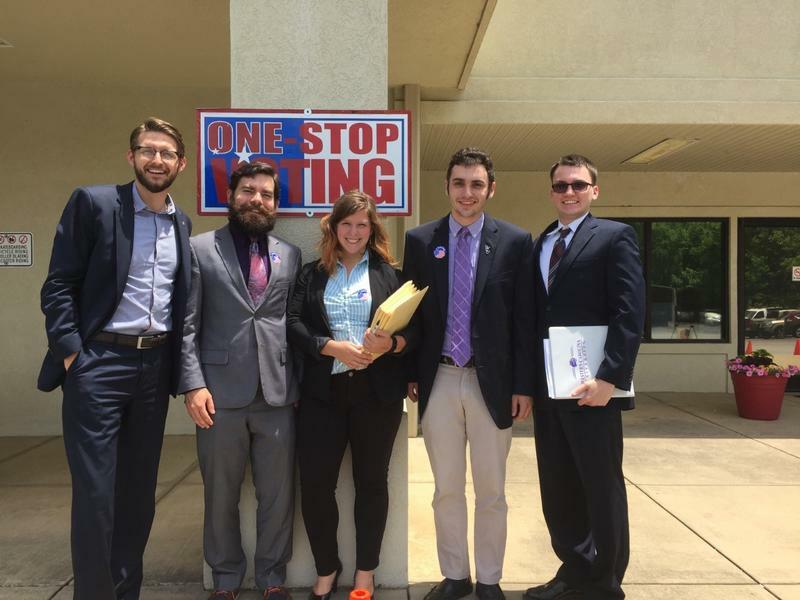 With the help of on-campus voting sites, college students in Western North Carolina are disproving the age-old notion that they just don’t vote. Now That Voting Law Overturned, What Can We Expect in November? A federal appeals court had some strong language in last week’s decision that struck down North Carolina's 2013 voting law overhaul. The judges concluded that lawmakers had deliberately passed the law with the intent of curbing voter turnout among African-Americans. Sen. Bob Rucho, R-Mecklenburg, says the court should be "embarrassed" by that conclusion. He was one of the architects of the voting law. 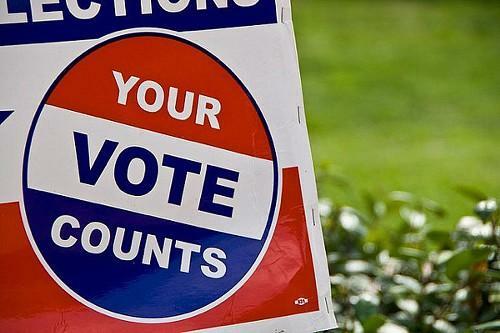 Judges one step below the U.S. Supreme Court ruled Friday the major parts of North Carolina's 2013 election overhaul are unconstitutional. 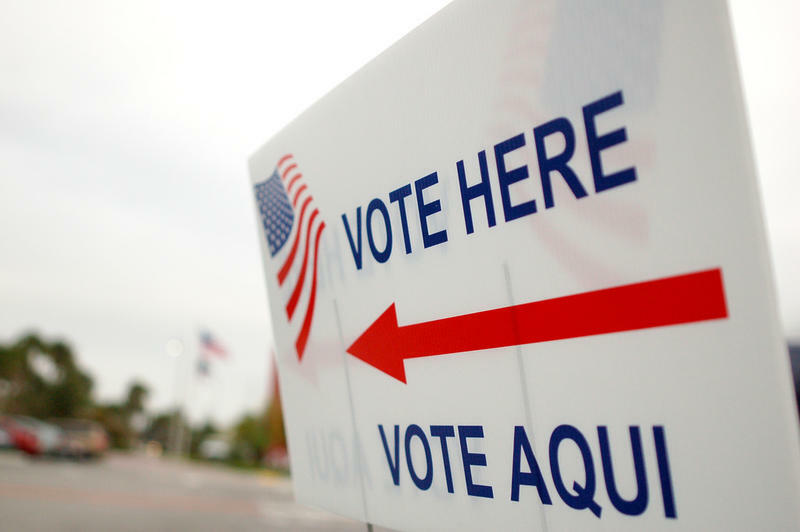 The federal appeals court ruled that Republican state lawmakers restricted voting and registration in five different ways, all of which disproportionately affected African-Americans. WFAE's Michael Tomsic has been covering this case for three years and joined Mark Rumsey to discuss. A federal appeals court has struck down major parts of North Carolina's sweeping election overhaul. The three-judge panel ruled unanimously Friday the state's Republican lawmakers passed the 2013 changes with discriminatory intent. 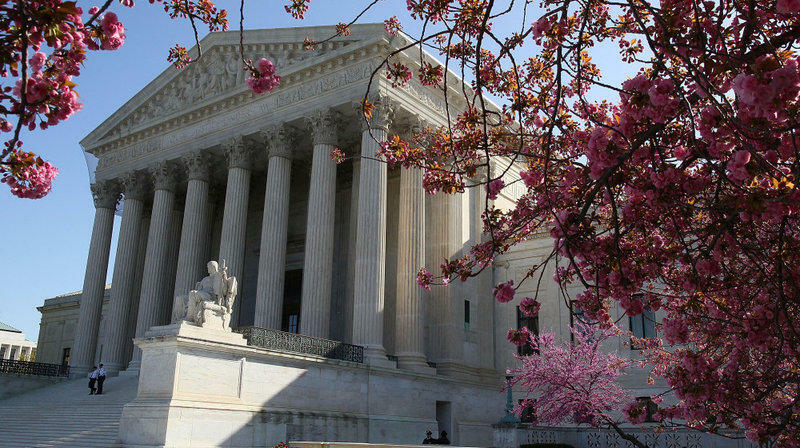 The U.S. Supreme Court will hear arguments over racial gerrymandering in North Carolina. The justices announced Monday they'll review a lower court ruling that struck down the state's 2011 congressional redistricting plan. 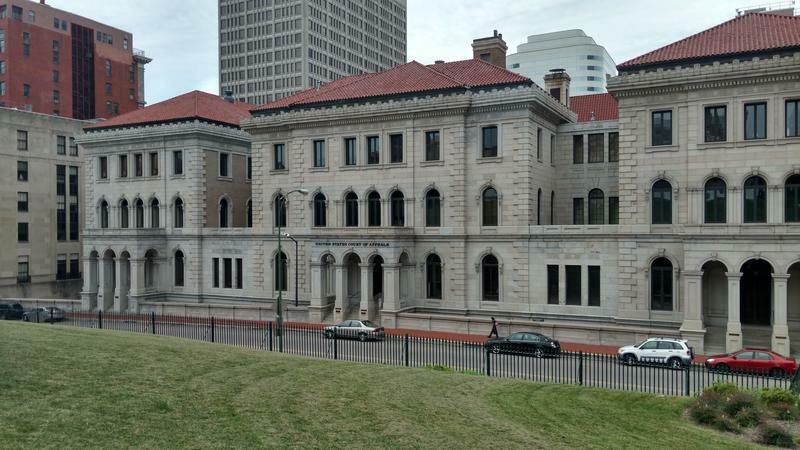 A panel of federal judges heard arguments Tuesday over North Carolina’s controversial voting law at the Fourth Circuit Court of Appeals in Richmond, Virginia. The legal fight over North Carolina's sweeping election overhaul played out one step below the U.S. Supreme Court on Tuesday. 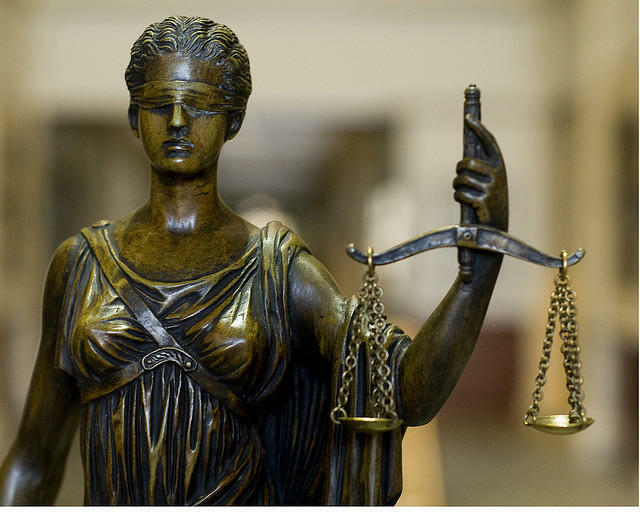 The U.S. Justice Department, the North Carolina NAACP and others tried to convince the federal appeals court in Virginia that the 2013 law is discriminatory. 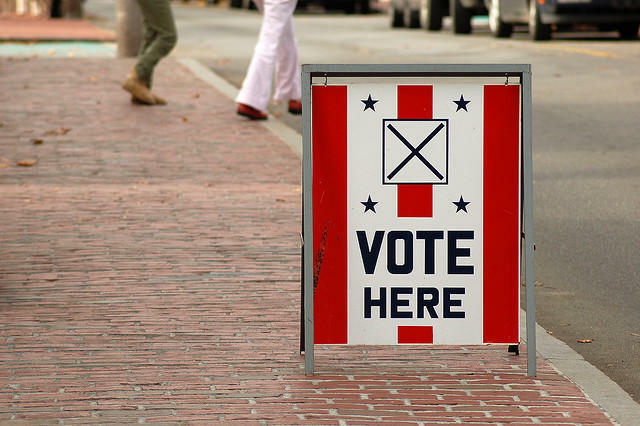 Early voting is now underway for the June 7 primary. 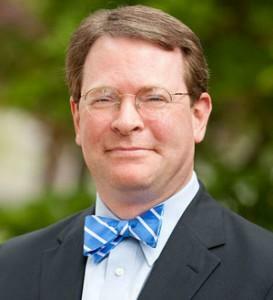 Voters will winnow the field of state Supreme Court justice nominees, from 4 to 2, and decide some congressional primary races as well. For a check on how early voting is playing out so far in Haywood County, WCQS’s Davin Eldridge spoke with Haywood County Board of Elections Director Robert Inman. 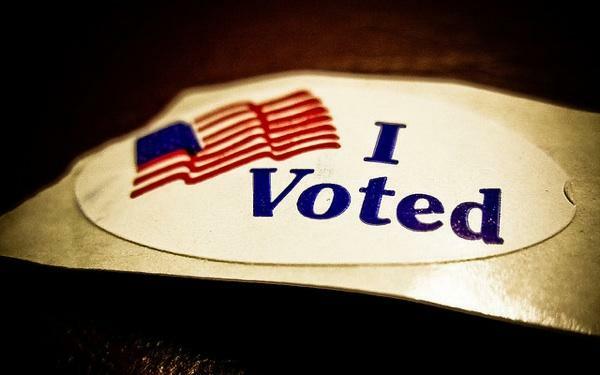 You can find locations and hours of early voting sites at your county's Board of Elections website. 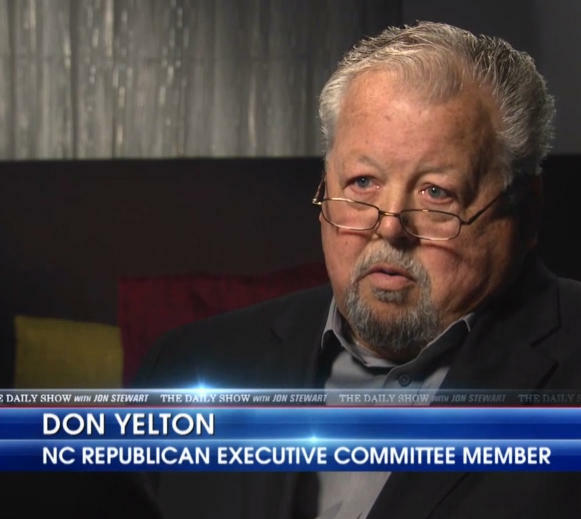 As the federal trial over North Carolina's election overhaul continues in Winston-Salem this week, one word has come up over and over again: disenfranchised. The U.S. Justice Department, the state NAACP and others contend the changes disenfranchised some African-Americans in 2014. The Supreme Court has passed up an early chance to review a contested North Carolina election law that opponents say limits the ability of African-Americans to cast ballots. The high court intervened in October to order that the law remain in effect for the fall elections after a lower court ruling blocking part of the law.